Chicago insider trading lawyer of Okabe & Haushalter is prepared to provide the aggressive and capable representation needed to defend you from a conviction. Contact us today to learn more about our team and what we can do for you. Trading stock can be an exhilarating experience, especially when you are successful. It can also be dangerous, however, in the event that you are accused of insider trading. This is a serious economic crime where a person obtains “insider information” about a certain stock that gives them an edge in a transaction. For example, an individual may learn of a merger before it is publically announced and use that information buy stock illegally. This and other deceptive acts are outlawed in the United States Code (USC). Insider trading is a federal crime defined at length in 15 USC Chapter 2B, also known as the Security Exchange Act of 1934. This act serves to prevent any unfair or illegal stock actions that could essentially damage the economic well-being of the nation and of other businesses. An “insider” is generally an individual holding a position of officer or director, or majority or controlling shareholders, but the term can apply to anyone with inside or privileged information. 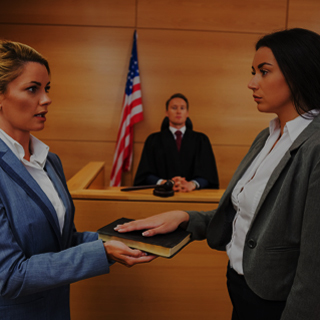 The penalties for insider trading are very severe and could land you in prison for many years, so contact a Chicago criminal defense lawyer right away if you’ve been arrested. 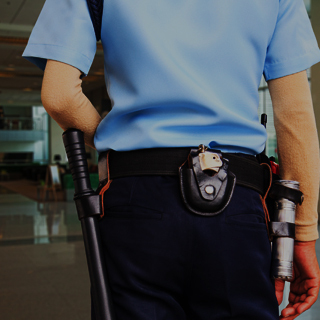 The law firm of Okabe & Haushalter is prepared to provide the aggressive and capable representation needed to defend you from a conviction. 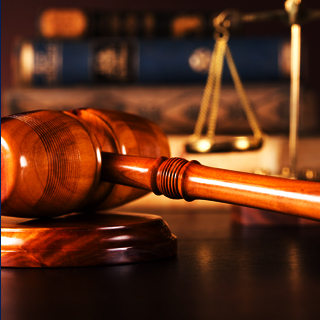 Our legal team has successfully defended clients in criminal defense cases ranging from marijuana possession and DUI to criminal sexual assault and murder. 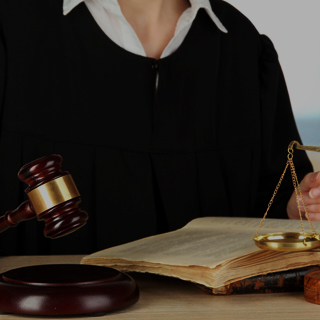 We are more than capable of obtaining a dismissal, so call now to set up a case evaluation appointment. 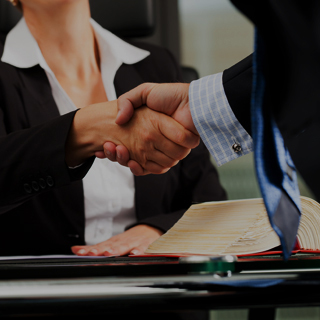 Our firm has been featured in the news on various occasions and has a strong track record of successful case results. Contact us today to learn more about our team and what we can do for you.